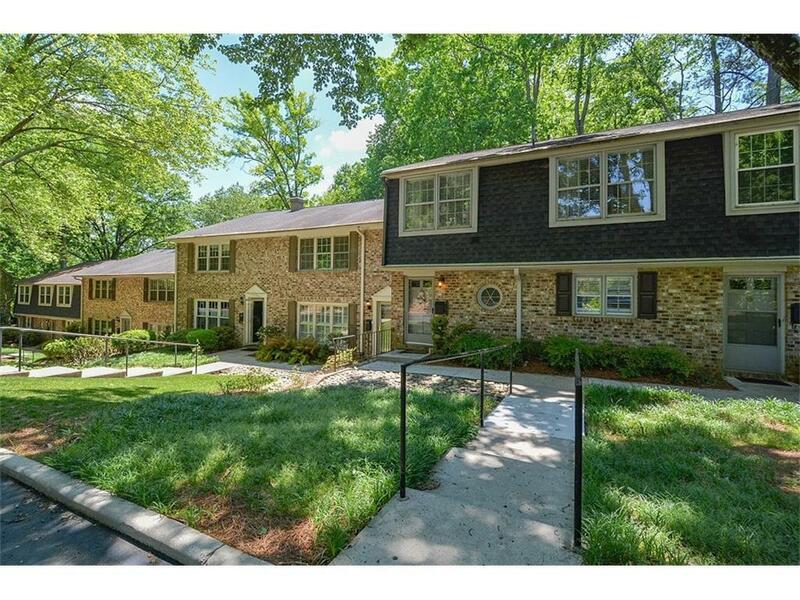 Beautiful townhome in park like setting. This home offers your own private, peaceful oasis. A little heaven near the city. Property offers two master bedrooms with private bath. Home is updated, immaculate and ready for immediate move-in. Lovely hardwood flooring, large kitchen and so much more. Don't forget the short distance walk to the lake/beach area. This home has winter views of the lake. Call today! Will not last long! Directions: I285 East To Northlake Pkwy, Turn Rt (Going Inside 285), Turn Rt On Northlake Ct.